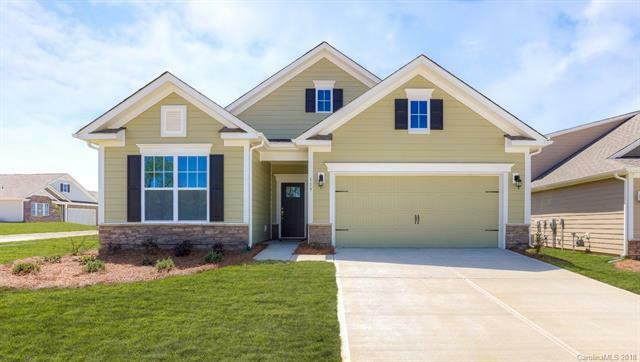 New Construction built in Covington at Lake Norman community in Denver, NC. Home includes granite counters in kitchen AND baths; hardwood floors, stainless steel appliances, tile backsplash + tile surround in master shower. Heavy molding throughout- delivers confidence and quality level in this award winning home. Come see it today!